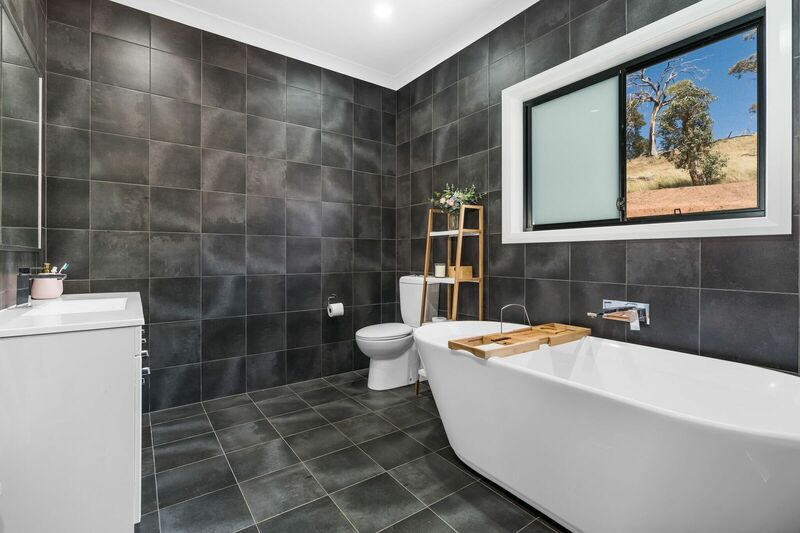 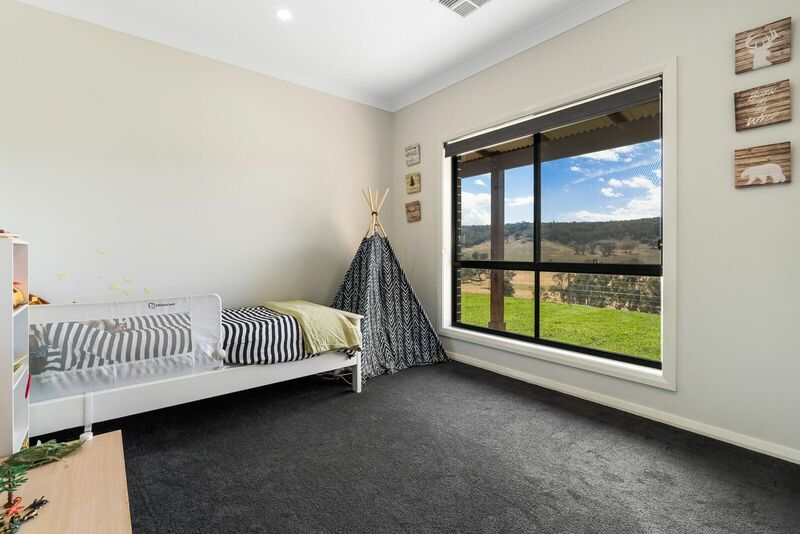 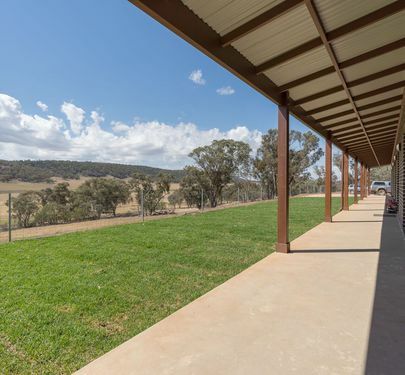 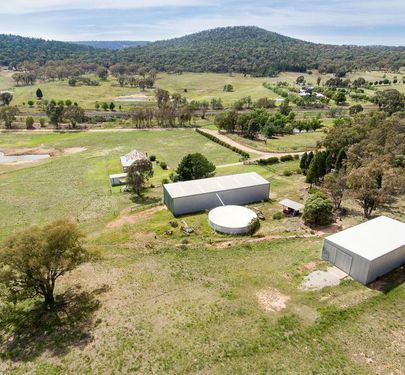 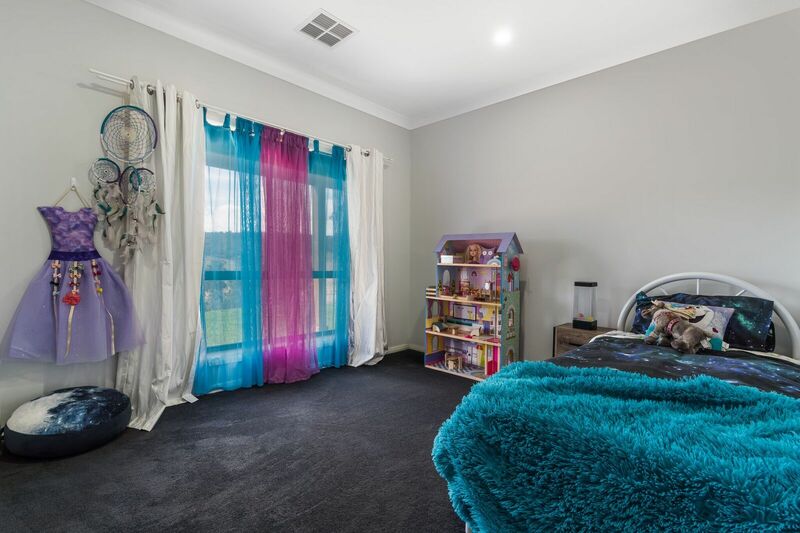 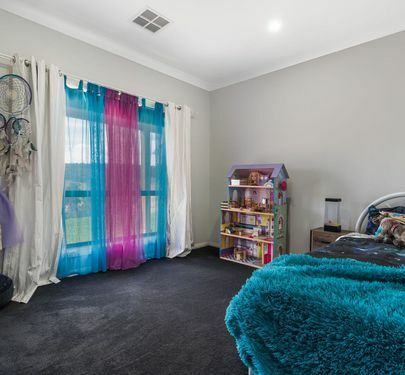 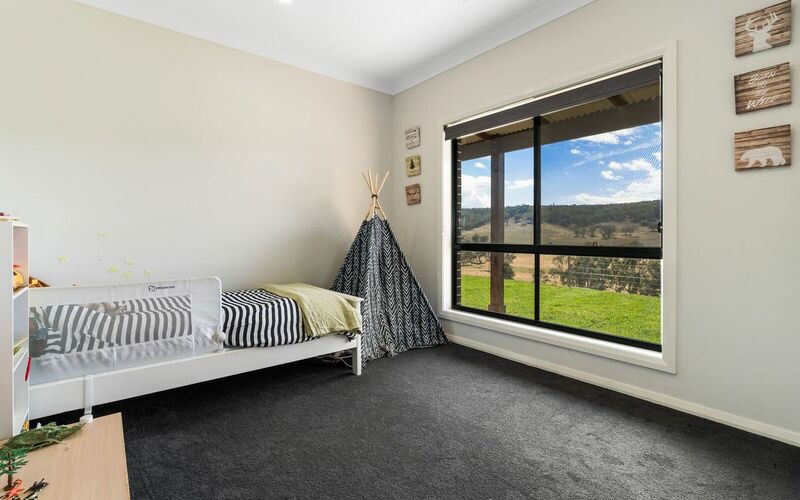 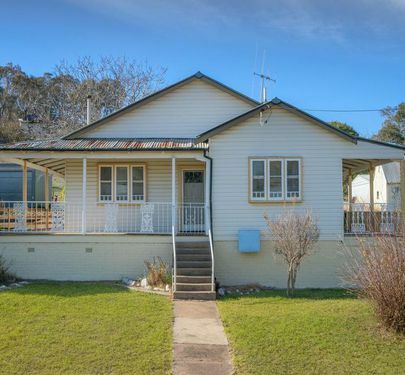 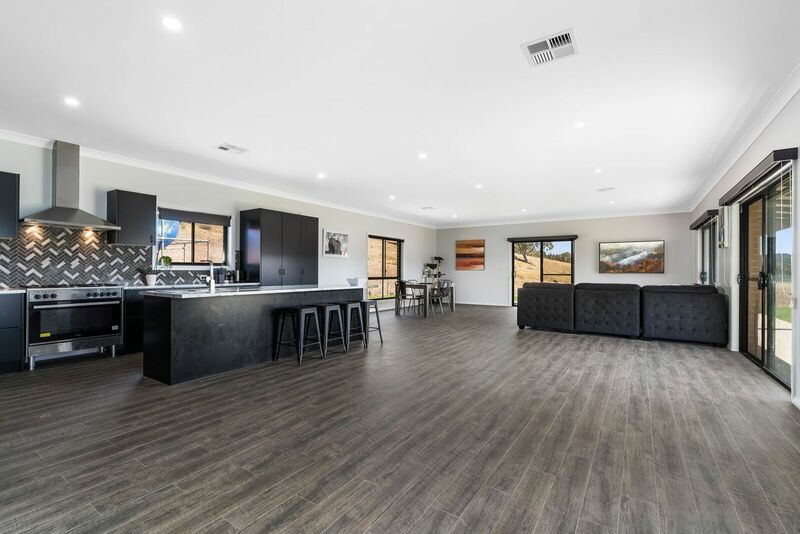 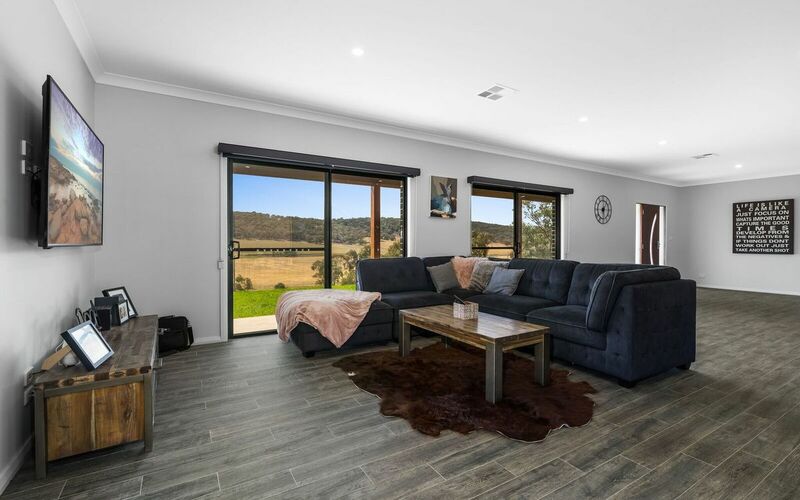 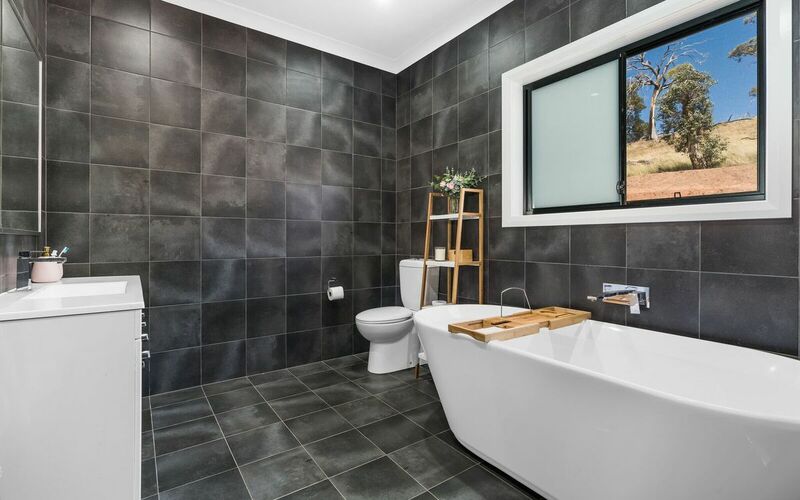 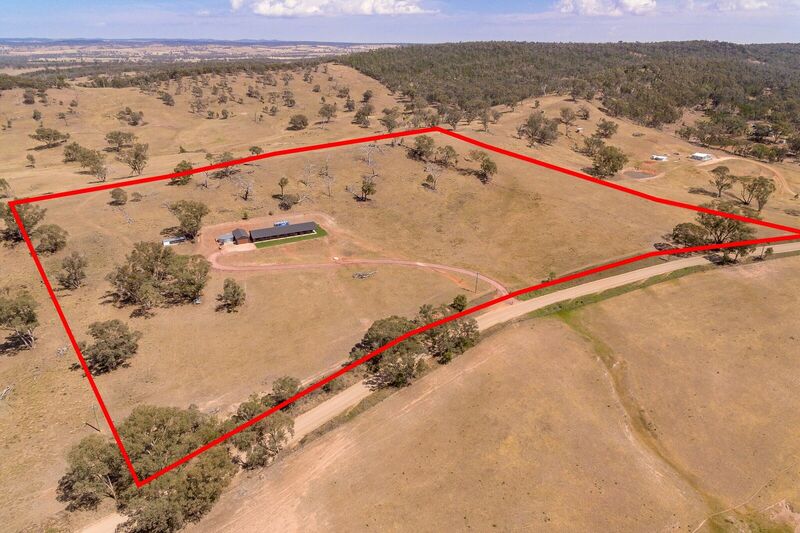 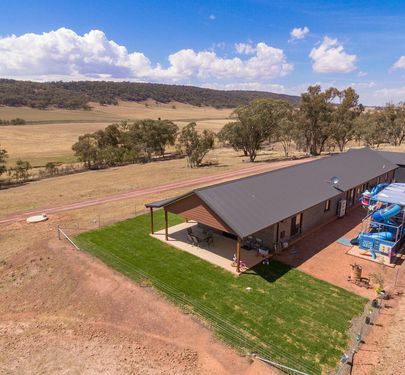 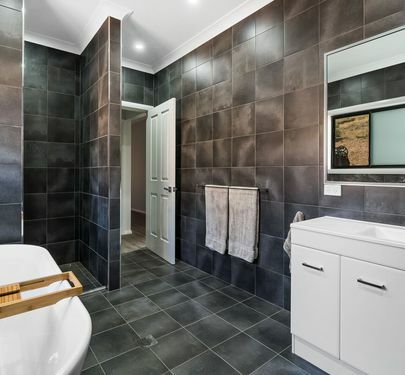 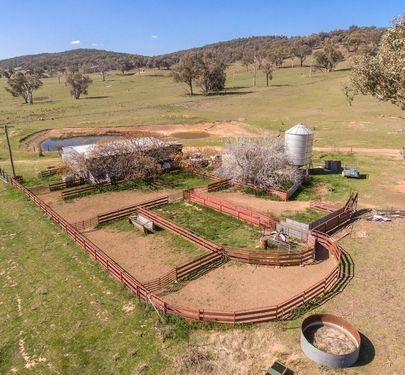 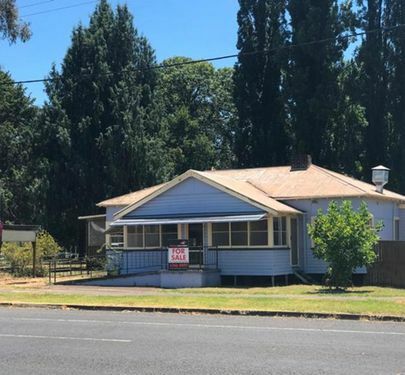 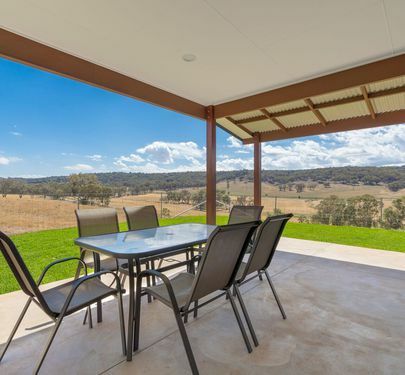 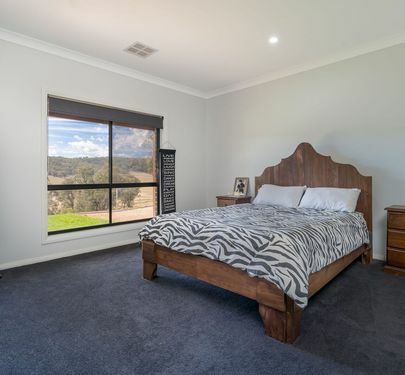 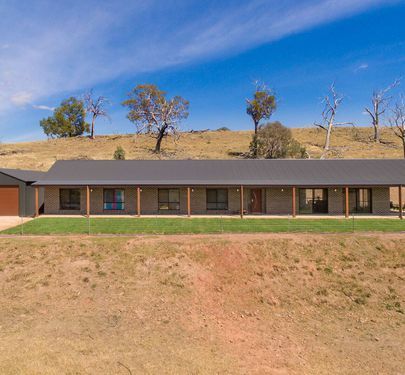 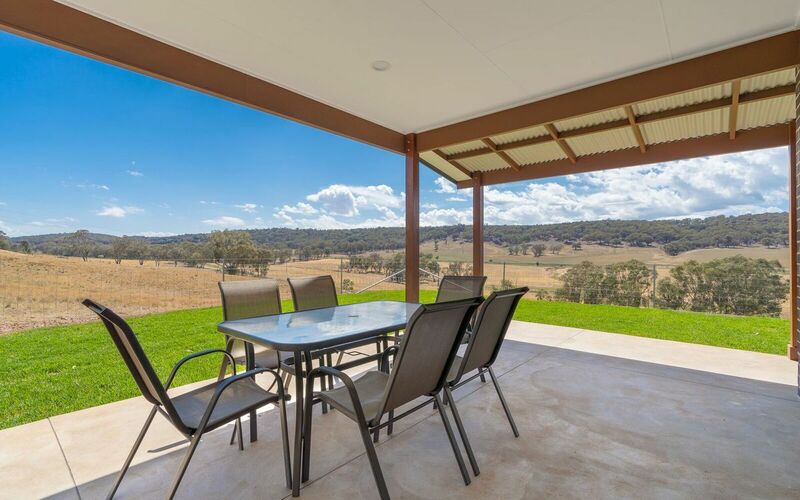 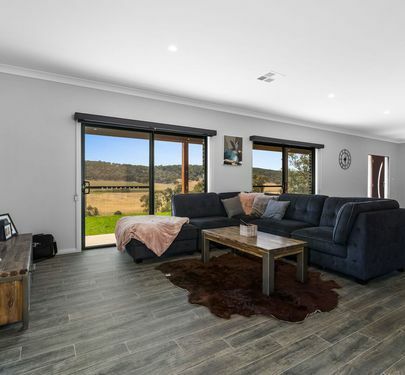 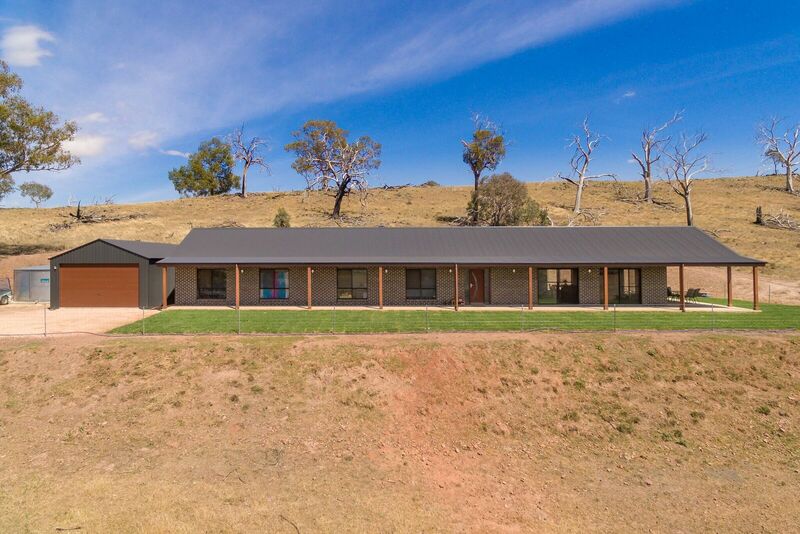 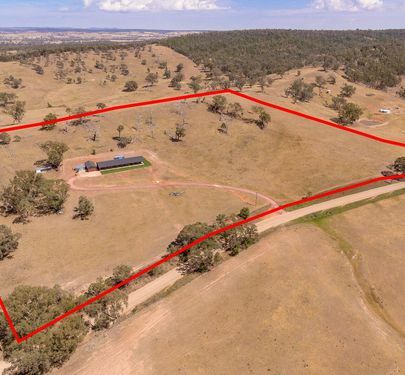 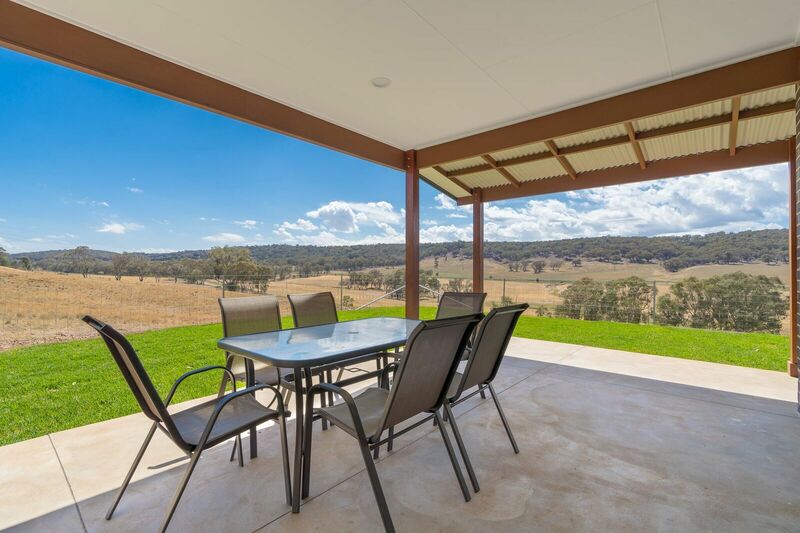 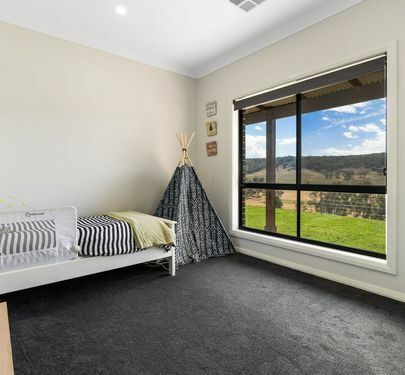 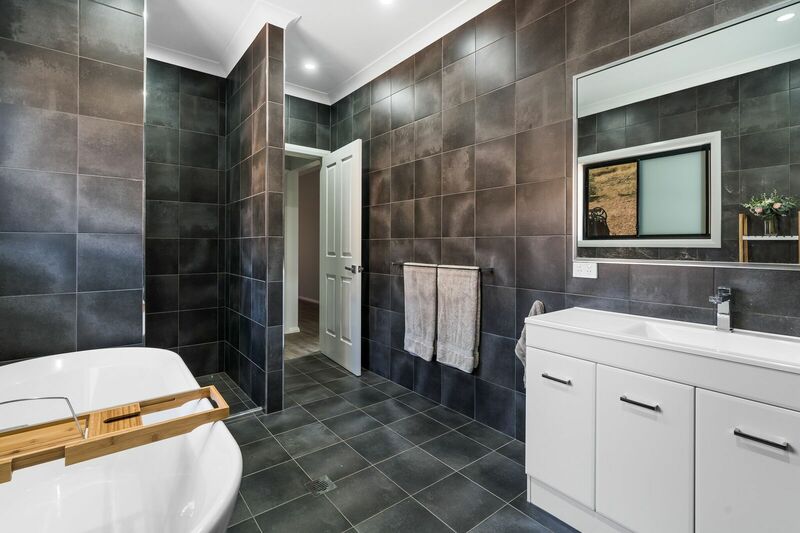 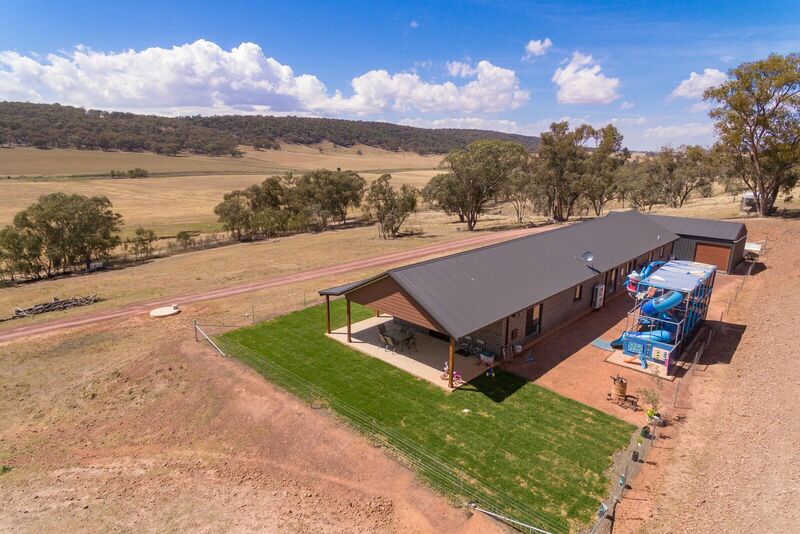 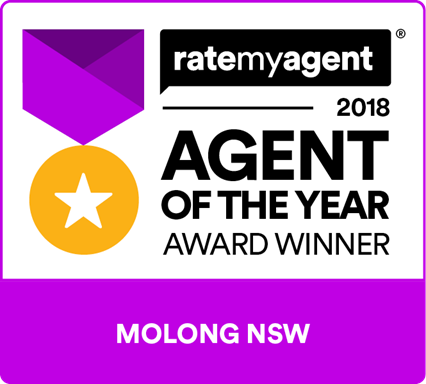 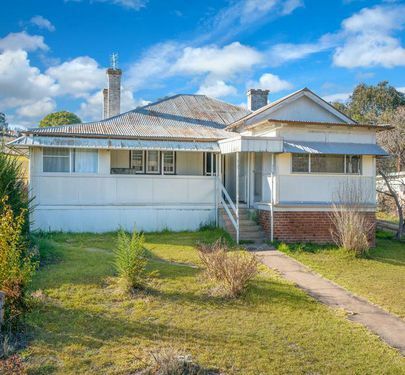 Just 10 minutes from Molong on 12.5 acres sits this well finished home of approximately 33.5 squares. 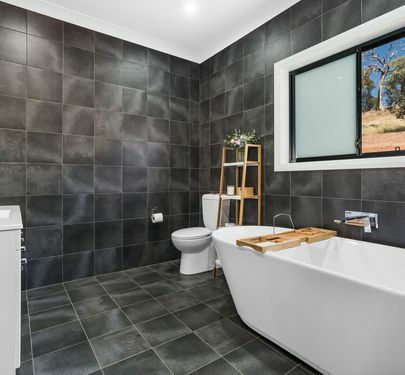 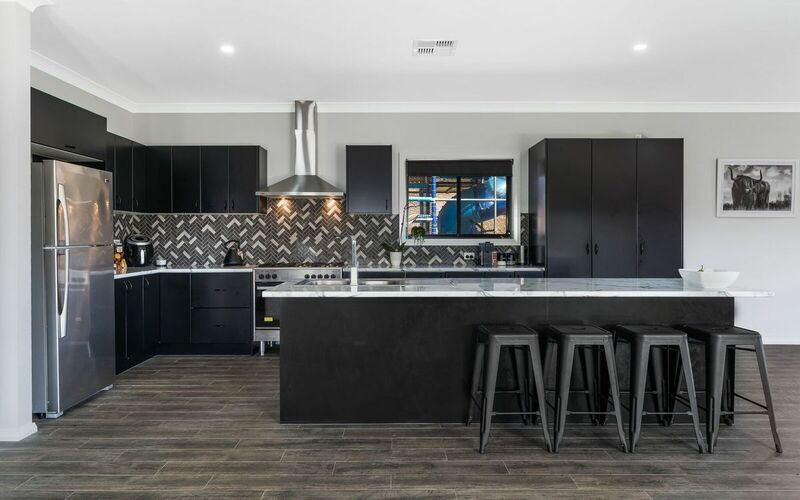 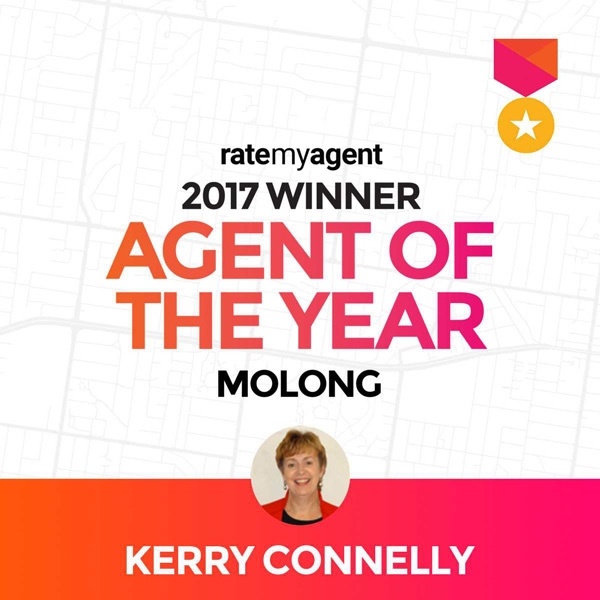 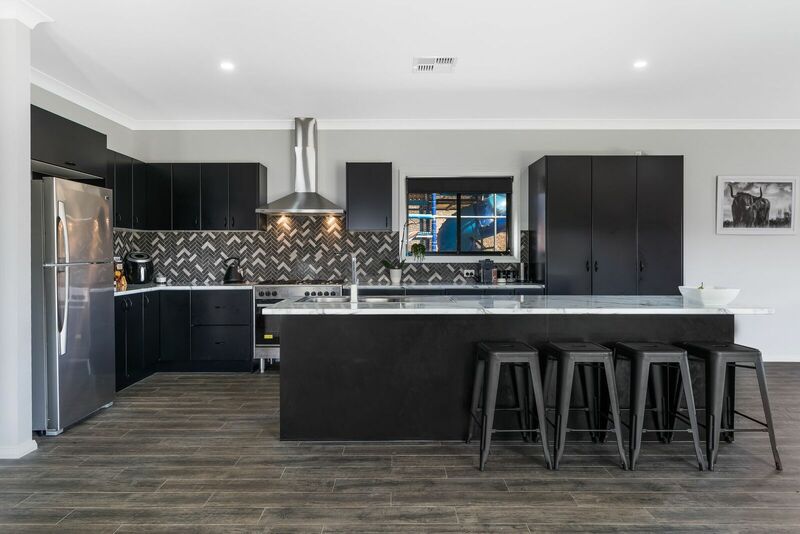 Built by the multi award winning construction company L-Con, who have the enviable reputation for quality, this is evident as you walk throughout the home. 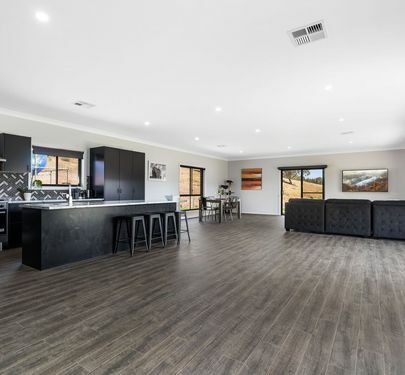 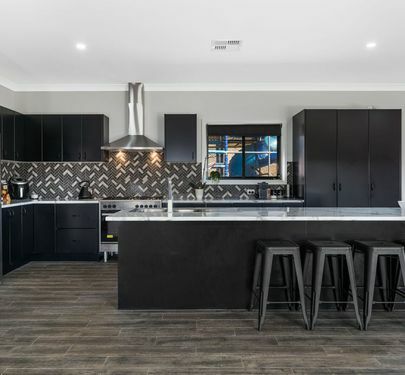 A vast open plan kitchen / eating / living area is the hub of the home. Flowing from this area to the north facing entertainment area and enviable children’s playground. 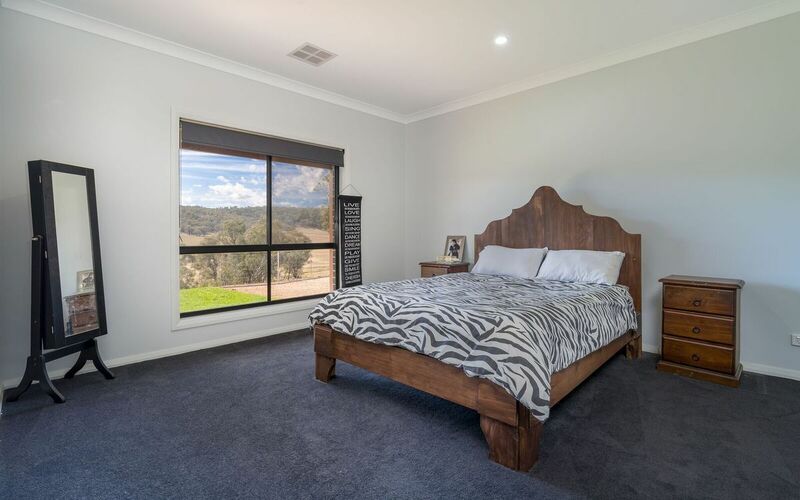 The spacious master bedroom includes a walk-in robe and ensuite while the remaining 3 bedrooms are all impressive in size with built-in robes. 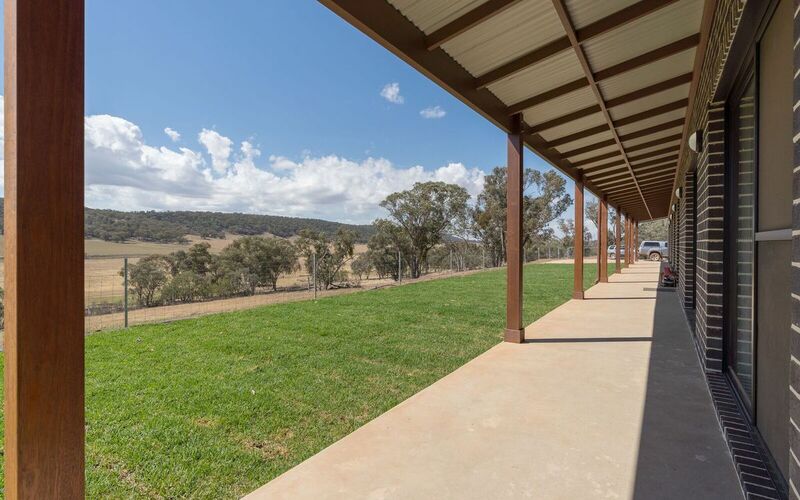 9’ ceilings and large windows overlooking the countryside surrounding the home. 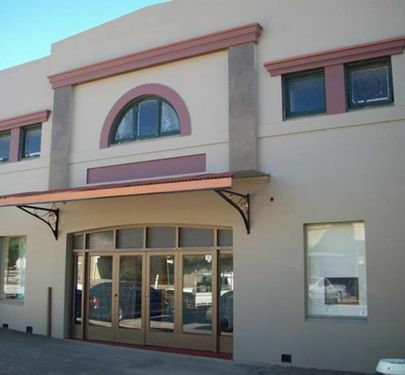 Ducted reverse cycle air conditioning and concrete tiles to all traffic areas. 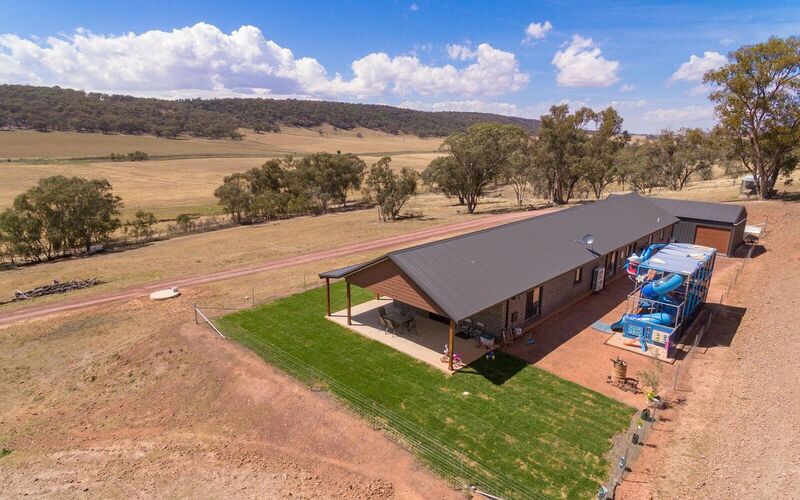 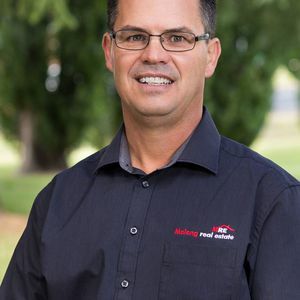 Fully fenced, sheep yards, dog yards, 12 x 6 mtr shed with remote garage. The lawn has just been established and the property awaits its new owner to complete the landscaping.